Anil said he was honoured to have been a part of the Oscar-winning movie. 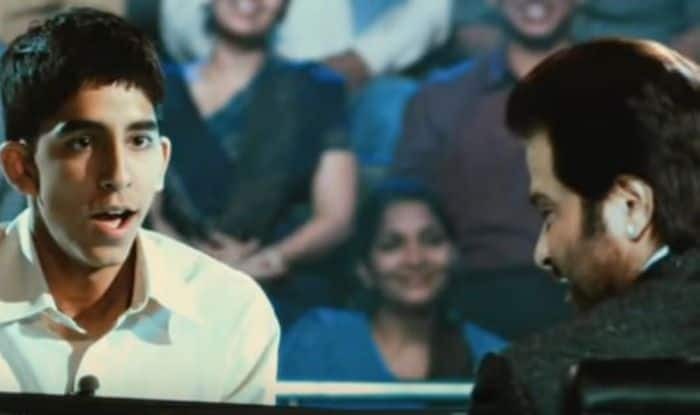 Slumdog Millionaire, which is a 2008 British drama film that tells of a boy from the Juhu slums of Mumbai winning the grand prize at the Indian version of Who Wants to Be a Millionaire?, has just completed a decade since its release in 2009. The movie had actors Dev Patel and Freida Pinto in the lead roles, along with actor Anil Kapoor, who played the host of the game show. He also made a statement that read, “It feels like only yesterday that we were shooting for Slumdog Millionaire, and what a journey it has been since then. Many have called Slumdog a masterpiece, and I can honestly say that I’m honoured to have been a part of it,” he stated. Anil was portrayed as show host Prem Kumar in the film, which traces the rags to riches tale of a slum boy, played by actor Dev Patel. The film received eight Oscars at the 81st Academy Awards, including Best Adapted Screenplay, Cinematography, Sound Mixing, Film Editing, Original Score, Original Song, Direction and Motion Picture. Indian music maestro AR Rahman brought home two awards for Jai ho composition in the same year. Veteran writer-lyricist-filmmaker Gulzar and sound engineer Resul Pookutty were also winners who made India proud in 2009 for the movie.